At least one former U.S. Navy SEAL is worried that a book about the raid that killed Osama bin Laden could jeopardize future special operations missions. John McGuire left the service as a first class petty officer after 10 years in the Navy, much of it as a SEAL. "We have something in the military called OPSEC, which is operational security, and people can piece tiny pieces of information together to get a picture they don't need to have," McGuire told CNN on Thursday. "We know too much as it is." "When people give away secrets and talk about these exploits like this, connections can be drawn together to put them and our security in harm's way," McGuire said. The new book by former Navy SEAL Matt Bissonnette, published under the pseudonym Mark Owen, has some eye-opening, sometimes amusing details about the mission that killed Osama bin Laden. "No Easy Day: The Firsthand Account of the Mission That Killed Osama Bin Laden" goes step by step through the SEAL team's training and practicing for the attack, the assault itself and the aftermath. One might find it odd that in the midst of one of the most important Special Operations missions ever, most of these elite warriors weren't exactly pumped up on the flight to bin Laden's compound in Abbottabad, Pakistan. "I think most of the guys on the helicopter actually caught some much-needed sleep on the ride in. ... All the hype was gone and it was just another night at work for us." 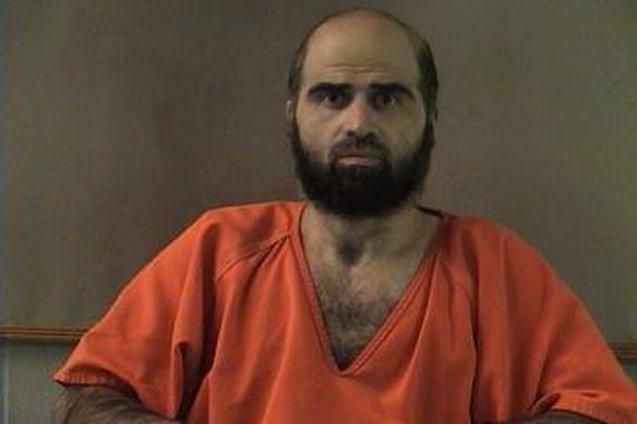 The Army psychiatrist accused of the 2009 Fort Hood shooting told the military judge his Muslim faith requires him to wear a beard, marking the first time Maj. Nidal Hasan has made a statement in court, according to his lawyer. "Your honor, in the name of almighty Allah, I am a Muslim," Hasan said. "I believe that my religion requires me to wear a beard." Hasan made the statement after the presiding judge, Col. Gregory Gross, asked why he was still in contempt of court - in other words, why Hasan hadn't shaved his beard, which is against Army regulations. "I am not trying to disrespect your authority as a military a judge. And I am not trying to disrupt the proceedings or the decorum of the court," he said. "When I stand before God I am individually responsible for my actions." Gross has threatened to have Hasan forcibly shaved, previously citing the regulations and the right to ensure "that a military trial proceeds without a distracting and disruptive sideshow." Condoleezza Rice, Former Secretary of State, talks to CNN's Hala Gorani about many things, starting with Iraq. The Obama administration is discussing the final details with the Mitt Romney campaign of how and when the first intelligence and national security briefings will be offered to the presidential candidate and his designated campaign officials. Traditionally, candidates are offered such briefings by a sitting administration as soon as a nominating convention is over. "We are finalizing preparations for the candidate briefings, but will not actually deliver a brief until after the GOP convention concludes. With regard to who will receive briefs, that's up to the Romney campaign," said Shawn Turner, spokesman for the director of national intelligence. The intelligence community is awaiting word from the White House on when to begin the briefings. 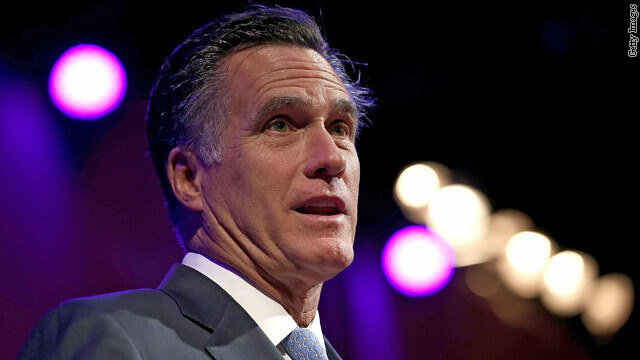 Before a briefing takes place, campaign officials are likely to need approval for a temporary security clearance, although it's not clear if Romney will have to go through the process.